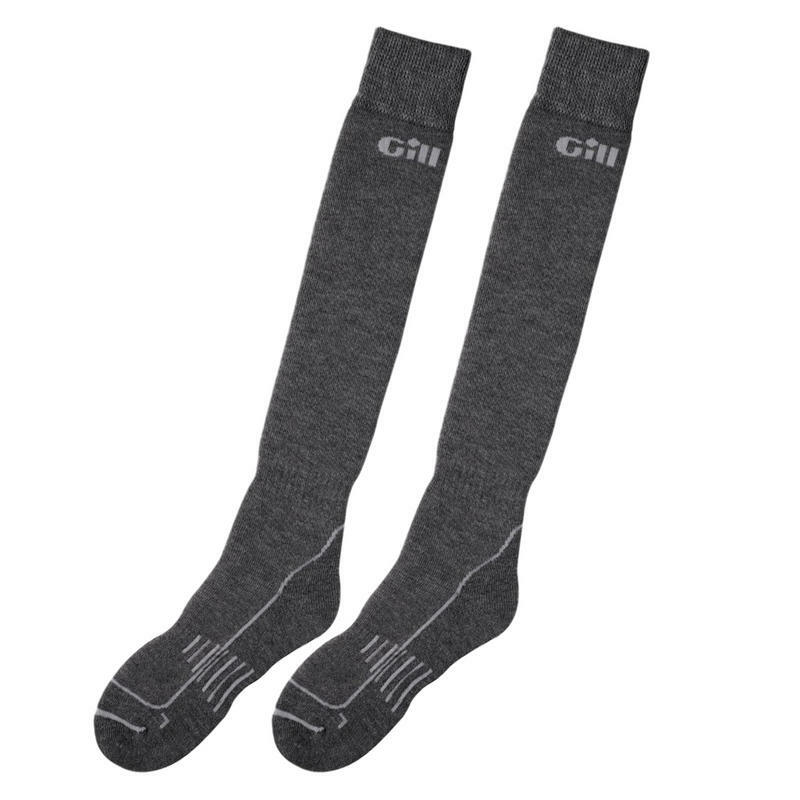 Perfect for colder conditions, this boot length thermal sock combines cushioned comfort with the moisture management and odour control of Merino wool. TECHNOLOGY: Merino Wool provides comfort, moisture management and odour control. FEATURES: Boot height, wool rich thermal sock. FEATURES: Elasticated arch and ankle support.